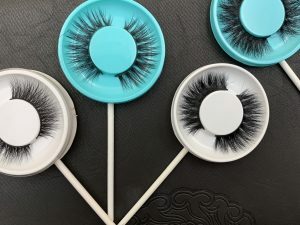 The 3d mink eyelashes produced by Caleche Lashes (eyelashes vendor and eyelash manufacturer with high quality)are high-end luxury items. Each hair is carefully selected by our experienced workers and carefully handled by the manual. 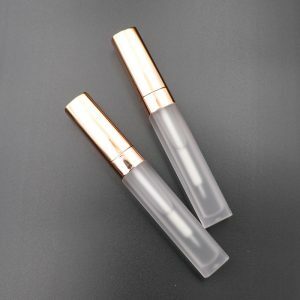 In order to make each pair of Siberian mink lashes as natural as true eyelashes, every eye of our eyelashes is from coarse to thin.We have designed 20mm lashes and 25mm lashes to ensure that the eyelashes are natural, which has been welcomed by many people. 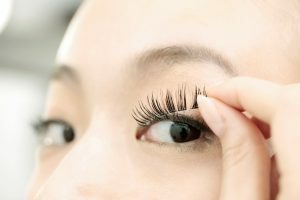 Since the length of the bristles is limited, it can not be made as long as the length of the silk lashes. The length of the hair of the mink determines the special process used in the production(Such as 20mm mink lashes,25mm mink lashes). Our workers stick a hair to the eye line each time and apply glue. However, the surface of animal hair is oily and the eyelash glue is difficult to penetrate. The glue of Caleche Lashes was developed and patented by Rose Yang from the United States. Our glue has the characteristics of no odor, durability, hypoallergenic and good use. But even then, because the hair of the mane is glued, it is not possible to tear the hair hard, and it is not possible to rub the roots of the hair. When using the eyelashes produced by Caleche Lashes, it must be glued to the eyelashes. 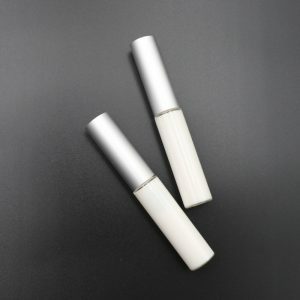 The best eyelash glue is DUO, but you can also choose our glue. Our workers have already reserved a line of eyeliner for you. When taking the eyelashes, you should use the tweezers to hold the extra eyeliner. After gently removing it, cut off the excess part. When cutting, try to choose a place with a gap. Some hair may fall off after cutting. This is normal. Don’t worry ,the remaining hair is still firm. 1. When removing the mink lashes, use a good unloading glue to gently wipe off the glue remaining on the roots of the eyelashes. Do not rub hard and tear them! 2. When removing the eyelashes, do not throw them randomly. Be sure to put them on the original support. Keep the eyeliner of the eyelashes soft and curved. My dear friend, we all know that the more expensive things need more cherished and maintained, the longer they can be used. Only by cherishing them will they bring you benefits! How To Conduct Online Eyelash Business Through YouTube?